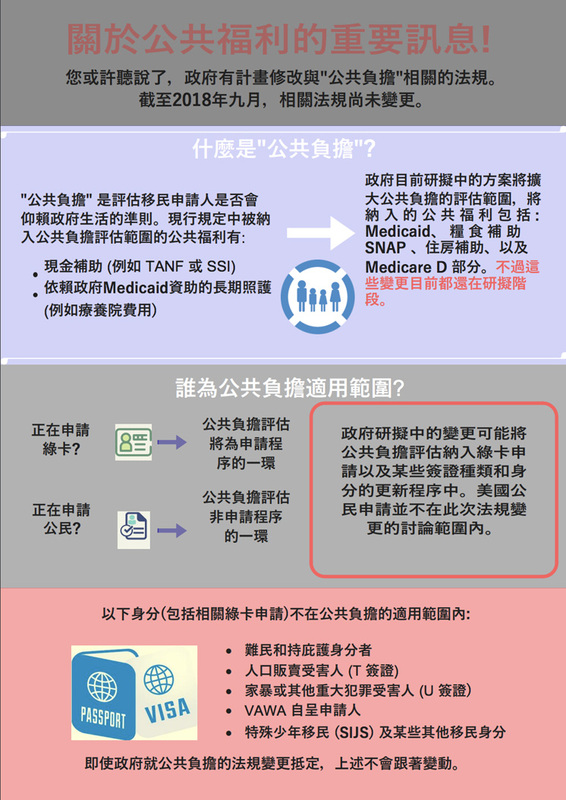 MinKwon Rejects Trump’s Latest Anti-Immigrant “Public Charge” Proposal; Demand DHS to Stop the New Rule! 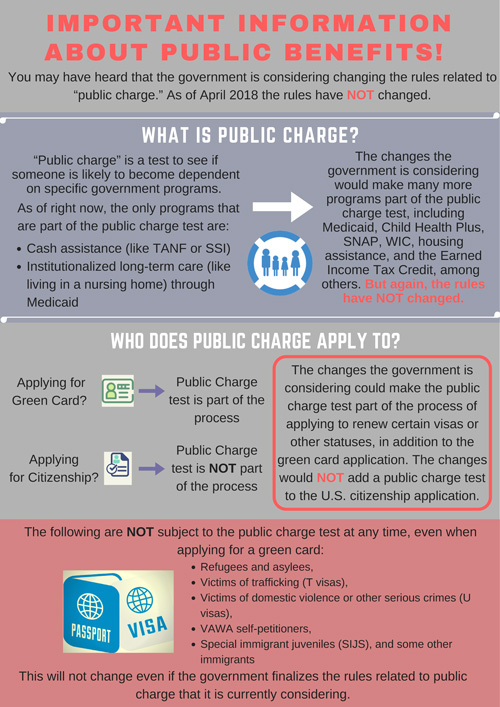 On Saturday Sept. 22, 2018, the Department of Homeland Security proposed a new rule that is available on Regulations.gov that would expand the definition of a "Public Charge". The proposed rule is NOT final, but it is yet another example of the Trump administration's efforts to demonize and punish immigrant families. The proposed rule is currently under a public comment period: submit your comment to DHS demanding they stop the proposed changes and stop punishing immigrant families! MinKwon Center joins with other immigrant rights organizations and their members in condemning this proposed change as yet another attack on our nation's immigrants, rejecting this cruel and false choice between food and housing and livelihoods. On Monday, Sept. 24, our partners at the New York Immigration Coalition organized an emergency protest and direct action in response to these proposed changes. 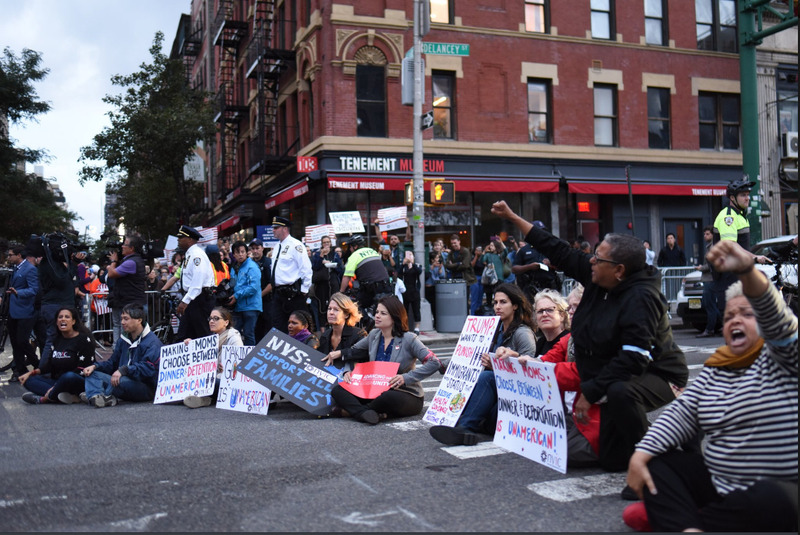 Hundreds of community members joined the protest, and fourteen brave activists were arrested for blocking traffic on Delancey St. 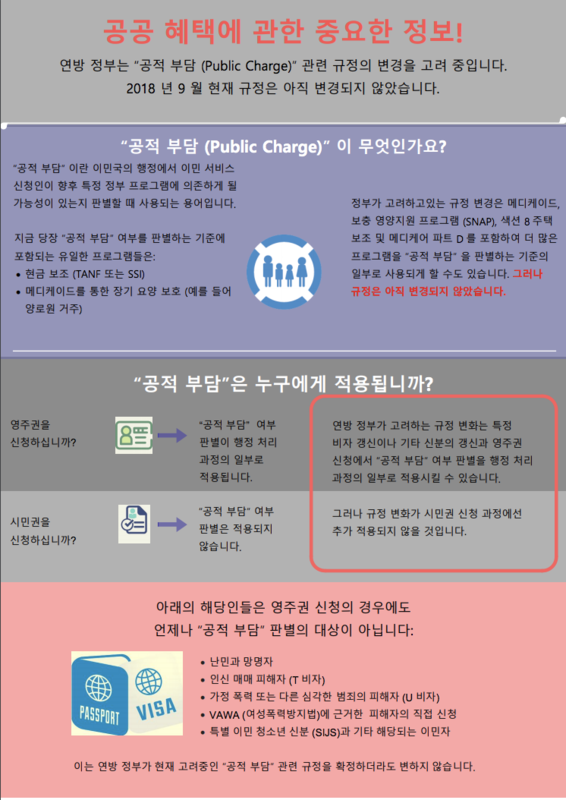 If you need further information or want to see if the proposed change affects you or your family, the NYIC created a useful infographic about the rule in Korean, Chinese, and English. If you would like to discuss your specific case with one of our immigration attorneys, call the office at 718-460-5600.